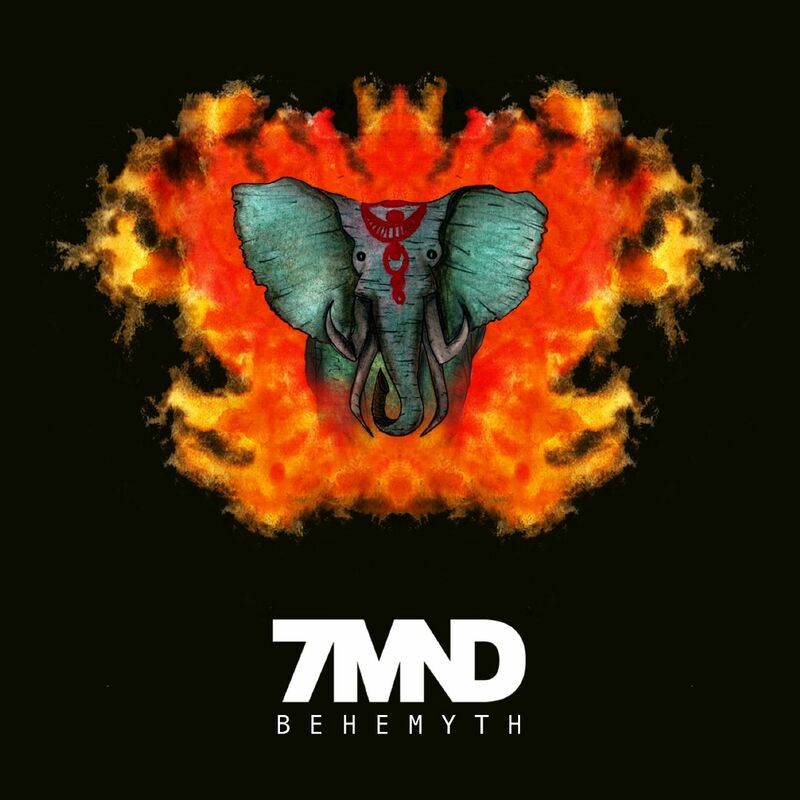 I have spent a long time working on co-production, mixing and mastering of my Slimfit Tea partner 7MND’s (Hamad Ebrahim @7amandi) second solo album “Behemyth.” Lots of Prog Metal riffage, complex drums, loud and soulful at times, I find myself whistling random melodies from one of the six tracks between sessions. You can really understand Hamad’s roots when you listen to these tracks, influences like Periphery, Gojira, Between the Buried and Me, and many more. Some real good stuff on this record! Look out for the album in the near future. We are in the finishing stages!